The Alarm Monitor M4200 is a compact, programmable, 8-channel digital alarm panel. The inputs will be activated by any combination of normally open or normally closed contacts. 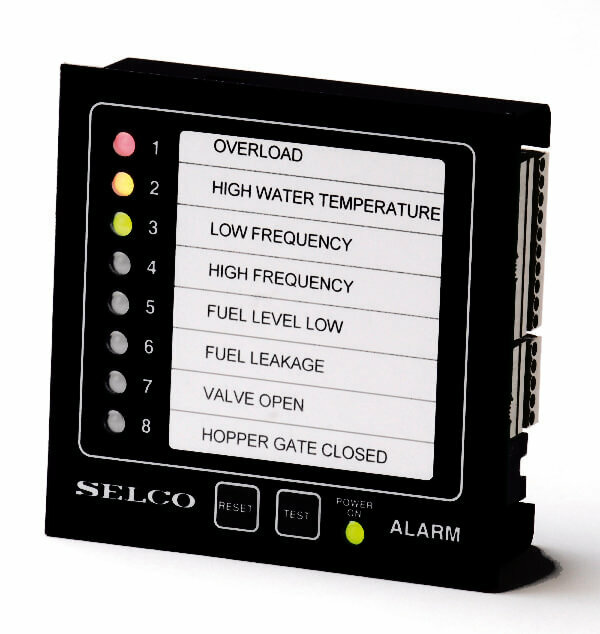 The Alarm Monitor M4200 complements our existing and wide product range of alarm monitors and indicator panels. These are used in a number of applications in power plants, ship installations and industrial processes with a demand for a high level of run-time security as well as personal safety.